Marcia Keizs says she is cooperating with CUNY probe. Photo courtesy: CUNY Website. CUNY presidents and administrators have spent over $200,000 on legal fees as the New York State Inspector General continues her investigation into CUNY’s management and financial policies, according to the New York Post in mid-January. A Jan. 27 New York Post article reported that, “…17 presidents and administrators spent $209,663 on lawyers of their choosing,” to help them answer questions related to the probe by Inspector General Catherine Leahy Scott. 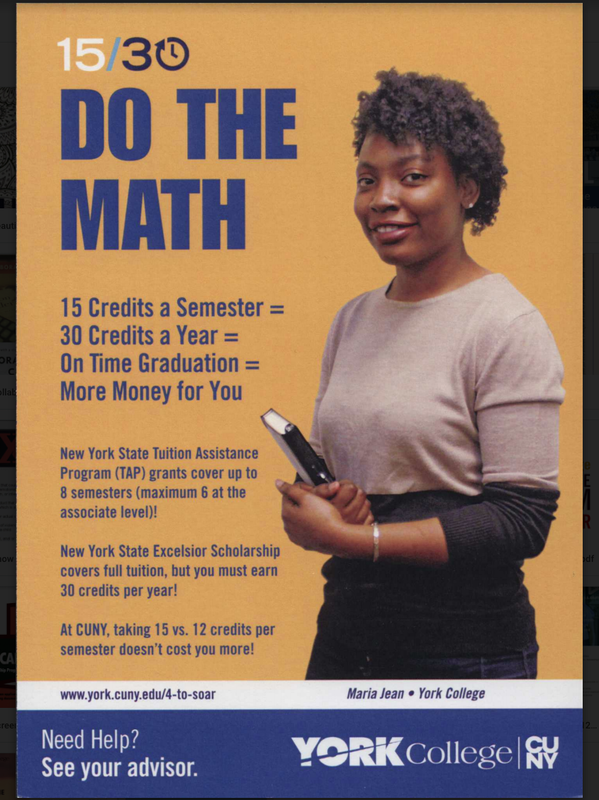 York College President Marcia V. Keizs racked up $14,784 bill from a firm that charges $1,000 an hour, according to the Post article. In February 2017, the CUNY board of trustees agreed to pay up to $25,000 in legal fees for every administrator that was going to be interviewed by the Inspector General. The Post reported that other CUNY administrators have already spent over their allocated $25,000. James Milliken, the former chancellor for CUNY, for example, spent $53,976.98 on his team of lawyers. Rudy Crew, the president of Medgar Evers College, spent $30,895 but was given a courtesy discount of $10,970.27 by the Pryor Cashman law firm so his bill would become $25,000 exactly. The CUNY-wide probe began in October 2016 when William C. Thompson, Jr., the chair of the CUNY Board of Trustees, requested that the State Inspector General open up a formal investigation into a number of CUNY’s policies. The preliminary report, which was released in November 2016, was merely an interim report on the issues the inspector general had seen in her preliminary investigation. Though the interim report only focused on the findings from Brooklyn College, Queens College, Hunter College, Lehman College, and the College of Staten Island, the report pointed out that CUNY policy that will be reviewed in depth is the Presidential Discretionary Funds. The report noted that CUNY “has limited policies governing the use of the Presidential Discretionary Funds at its colleges, which has led to waste and misappropriation of funds meant to benefit the college.” It added that while the funds are sometimes used for the benefit and growth of the school, their investigation uncovered that often times, a huge portion is used to provide presidents and other administrators with personal benefits. As an example, the report revealed that Brooklyn College takes out $36,000 from the discretionary funds to pay for a part-time housekeeper to take care of the president’s house, that is owned by the college. Aside from the discretionary funding, the investigation is also set to investigate the lack of oversight of CUNY-Affiliated Foundations, that has led to the loss of funds that would have benefited students. The investigation is also looking into CUNY’s excessive compensation of officials in executive positions and CUNY’s use of internal and outside investigations rather than report fraud and abuse in the system to the Inspector General as required by the New York State Executive Law.